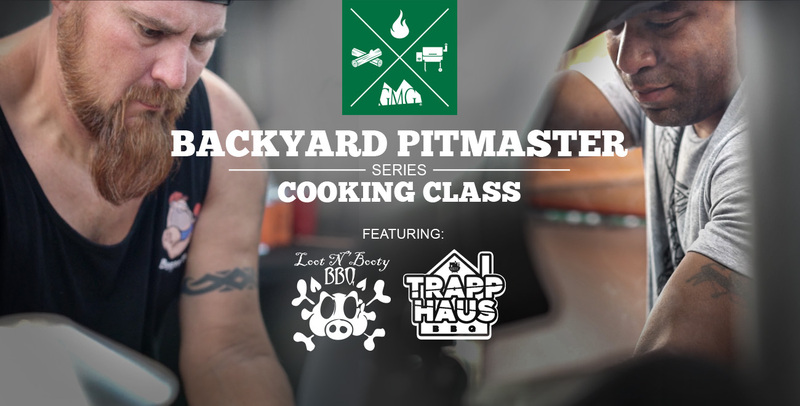 30mar11:00 am3:00 pmGMG Backyard Pitmaster Class | Phil the Grill & Loot N Booty BBQBBQ Island - Scottsdale, AZ11:00 am - 3:00 pm MST BBQ Island Inc.
Are you ready to get two times the knowledge? Twice the entertainment? Double the smoke schooling? Pitmaster class is in session and there will be two BBQ masters at work. Are you ready to get two times the knowledge? Twice the entertainment? Double the smoke schooling? Pitmaster class is in session and there will be two BBQ masters at work. Come let the smoke roll with Sterling Smith of Loot n Booty BBQ, and Phil the Grill/ Trapp Haus BBQ. You wont want to miss this! What’s on the menu you ask?